>>> Tickets will be available at the door. Join us! 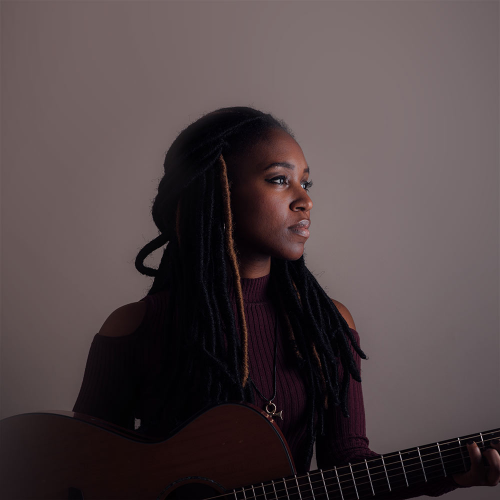 <<< Returning to Summer Sounds after a highly-praised performance last year, Nashon Holloway leads her band with heartfelt songwriting, a breathtaking voice, and a few surprises along the way. This is a *must-attend* event for anyone who simply loves music! Guests are welcome to bring picnics, lawn chairs, or blankets. Art Park folding chairs will be available to rent or purchase. To purchase your custom picnic dinner for two delivered to you at the concert, call Crystal Mountain at (231) 378-2000 ext. 5000. The amphitheater is accessible by 1/4 mile ADA trail. 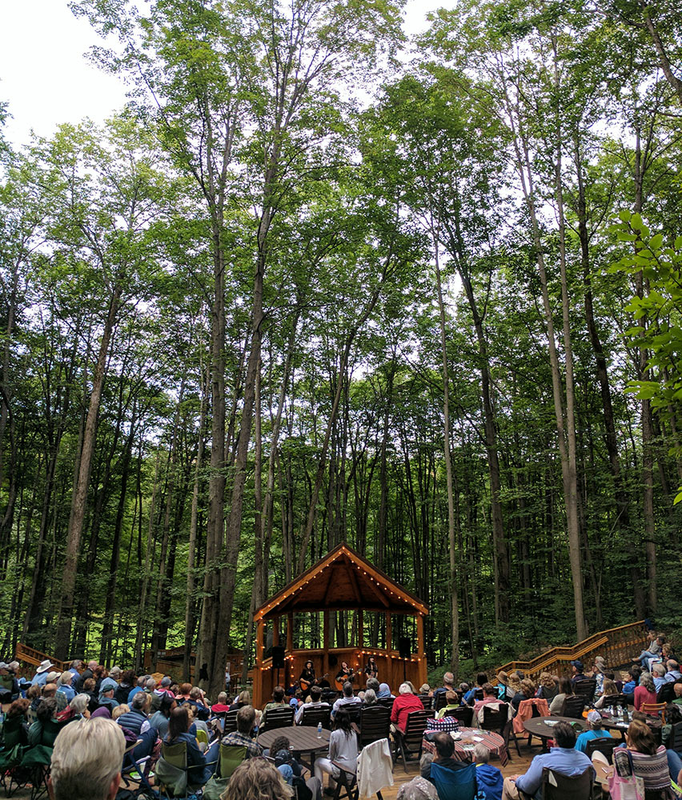 For those unable to hike the trail, rides from the Art Park entrance to the amphitheater will continue to be offered beginning at 6:15 p.m. If raining, the concert will be held indoors at Crystal Mountain, signs will be posted. 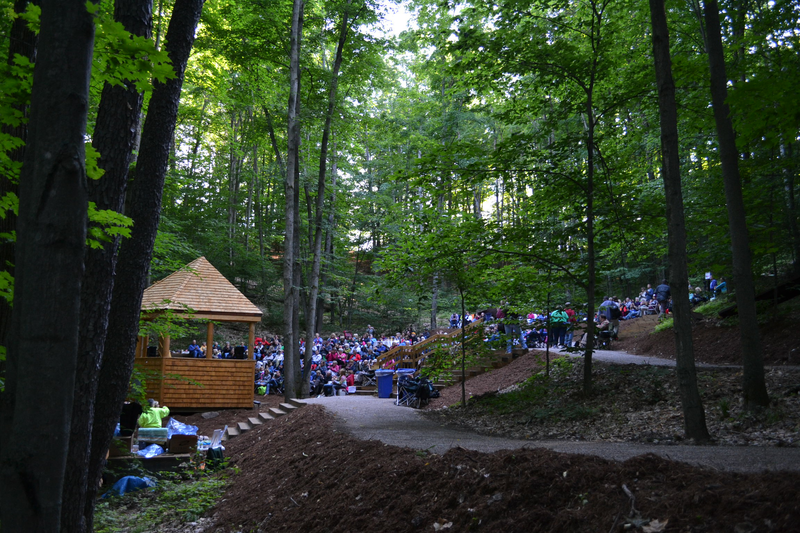 The stage and seating area is treated regular for mosquitoes and insect repellent will be made available to guests. Two ADA-compliant porta-johns are available on-site.